Martinsville, Ind. 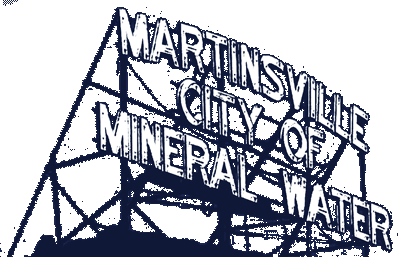 – The Martinsville Police Department will host its Haunted Haven event this year. A night to walk through a haunted house at the police department, Haunted Haven is set to start at 7:30 p.m. on Friday, October 26th. The one-night even is free, and in the case of bad weather, will move to Halloween night. Haunted Haven was started to provide a family-friendly event around Halloween, offering a safe, fun, candy-filled night for residents and officers to get to know each other. For questions, contact the Martinsville Police Department at 765-349-4900.